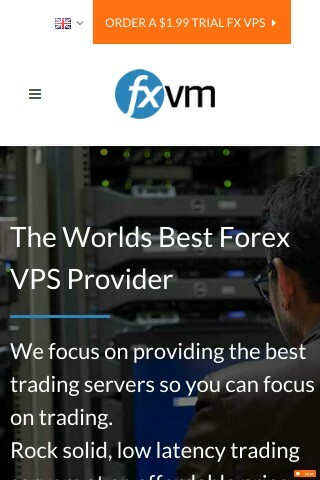 FXVM provides best forex VPS hosting for forex traders. All platforms allowed. MT4, cTrader. Windows server 2008/ 2012/ 2016. Low latency servers. 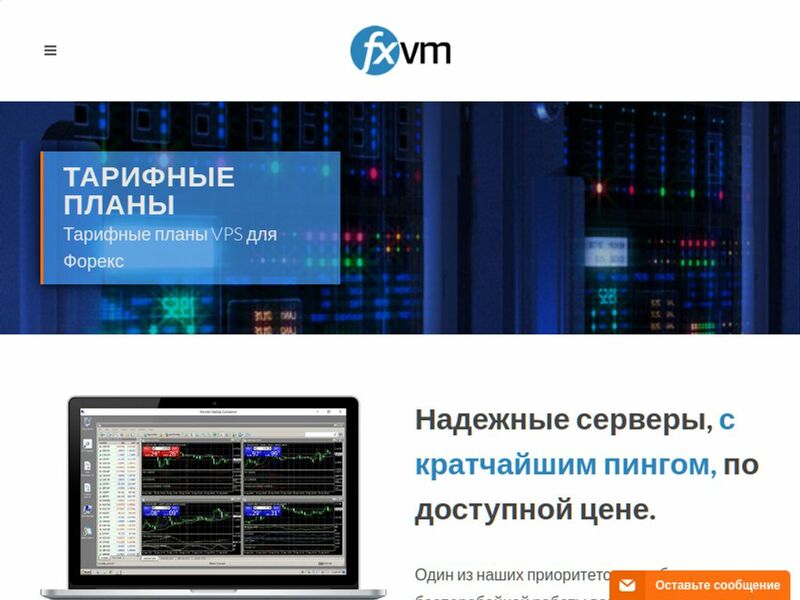 FXVM starts from $19.95 per month. 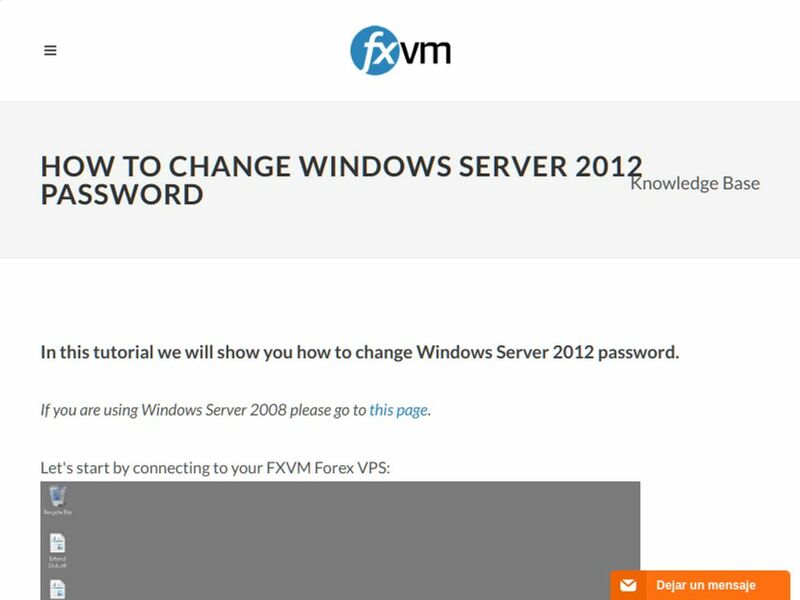 No FXVM reviews were found. Please submit your first review. 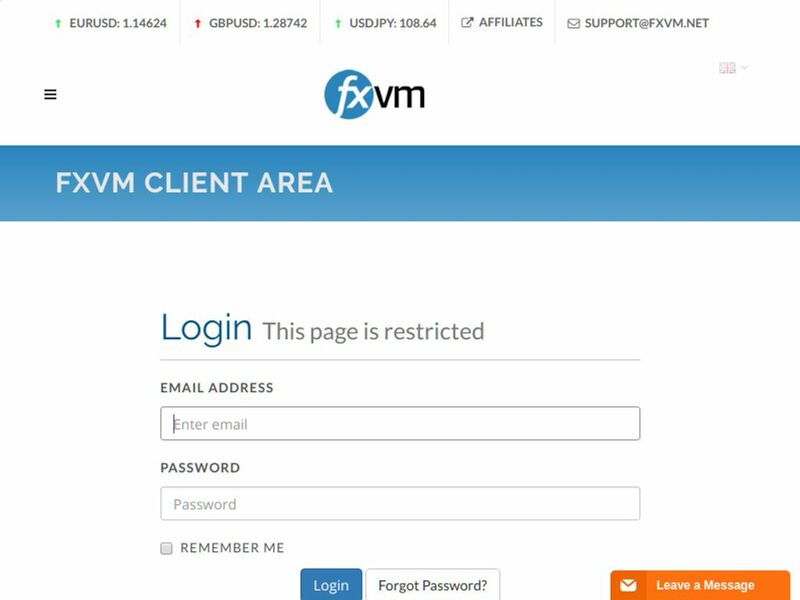 No FXVM questions were found. Please submit your first question. Do you want help with FXVM? 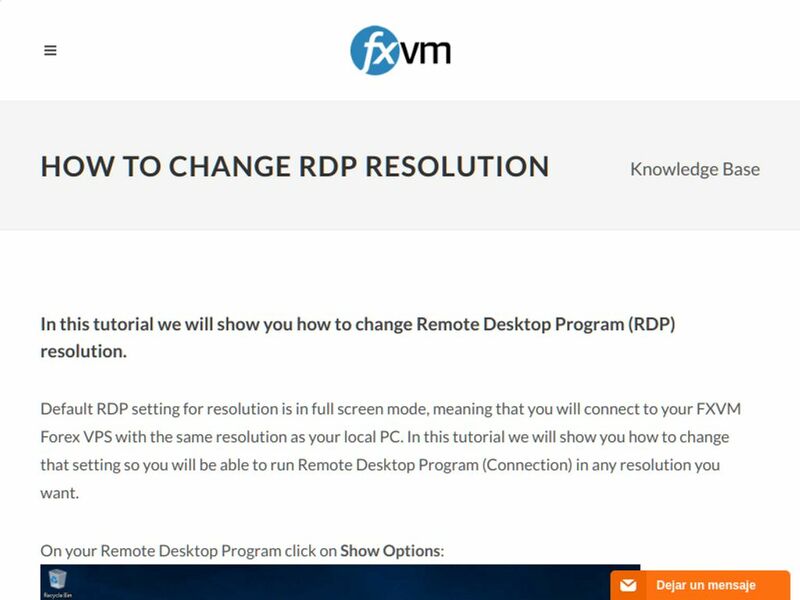 Any problem with FXVM review? 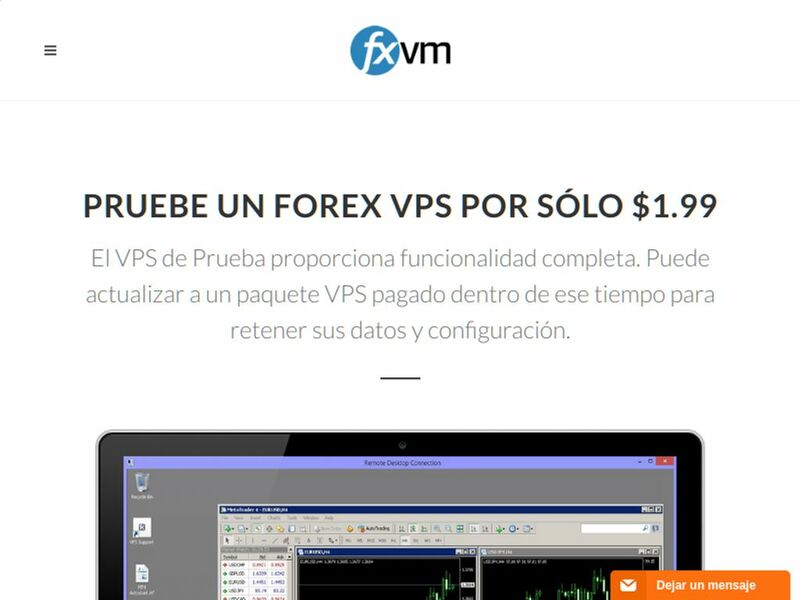 More Forex VPS Hostings Looking for alternative to FXVM ?